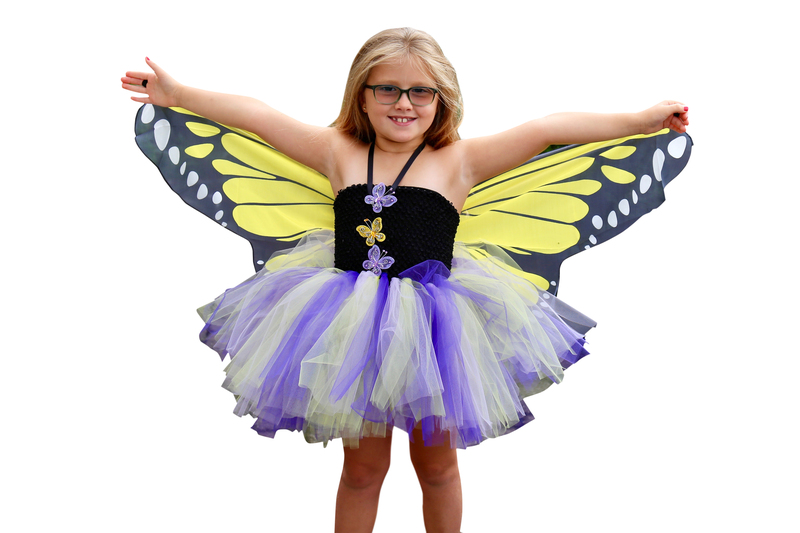 A magnificent monarch butterfly dress that is perfect for your little one to flutter about. 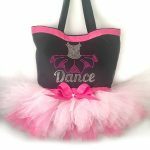 Soft and flowing and just right for twirling! This is the butterfly dress you have been waiting for. 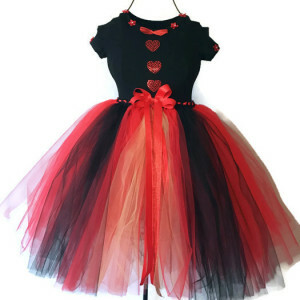 A full and fluffy tutu attached to a crocheted tutu top.This butterfly dress is accented with glitter butterflies and black satin ribbon. 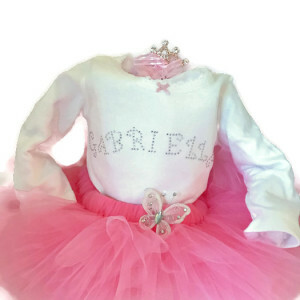 The butterfly wings are soft and flowy and perfect for your little one to flutter around in. 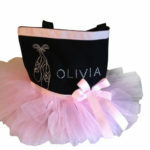 Layers of soft luscious American made tulle are attached to a lined black crocheted top. 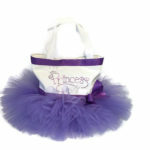 Lemon yellow, lavender and jet black and used to create a three dimensional triple layer tutu dress. 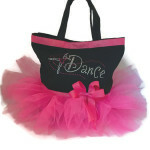 When you spin and twirl in this dress the tutu looks amazing! 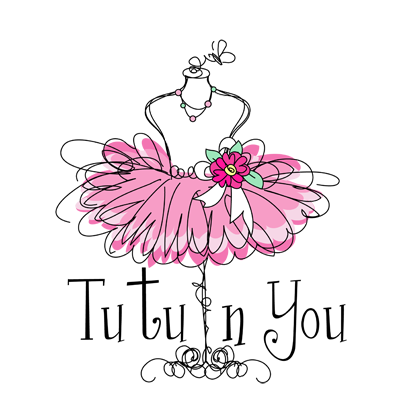 Did you know that American made tulle is flame retardant and made from 100% nylon diamond cut netting. 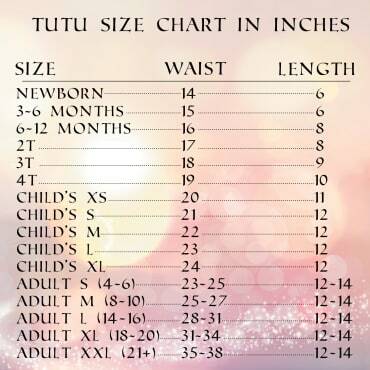 Ultra soft and it holds it shape. 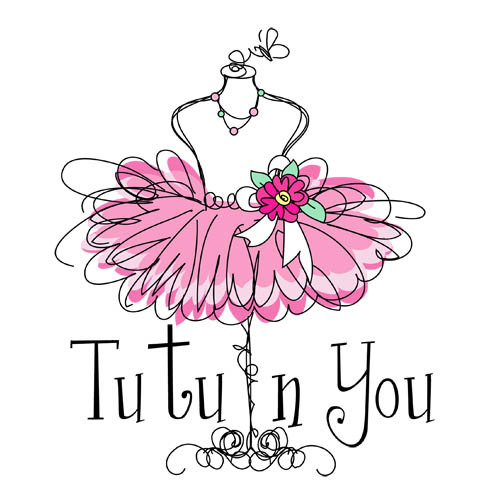 Tutu dresses make wonderful gifts for Christmas, birthdays, recitals, Halloween costumes, Disney Vacation or just to play dress up. 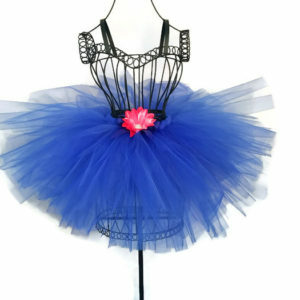 It’s more fun to play dress up when your sister or friend has a matching tutu dress.